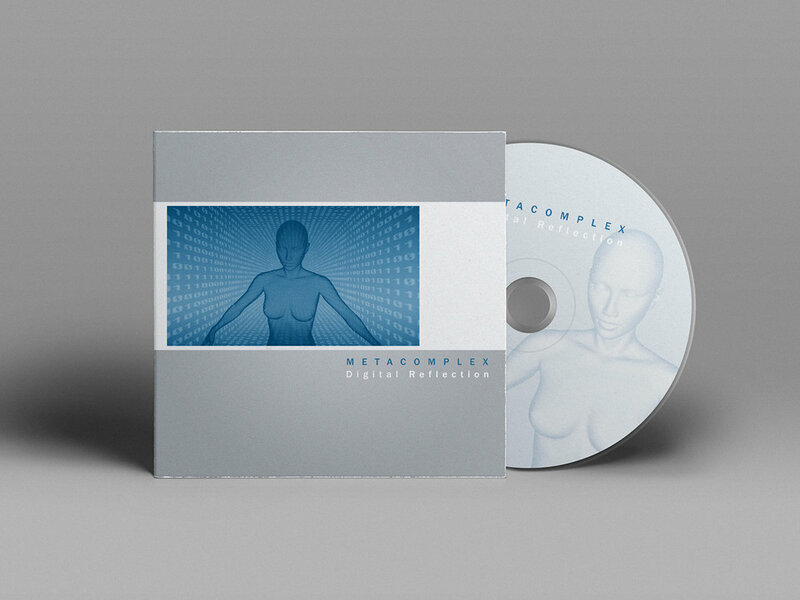 Please welcome the new MetaComplex album "Digital Reflection". 13 tracks pure electro, available on CD, cassette and digital download. Release date is May 16 (CD comes earlier), you can pre-order the album on Bandcamp.